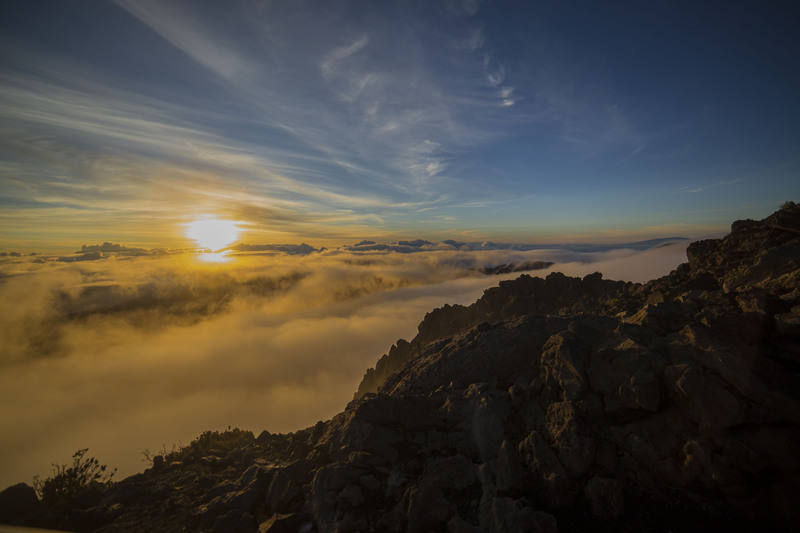 In this post, we share a cool time lapse video of the sunrise from the peak of Haleakala Volcano on the Hawaiian Island of Maui. 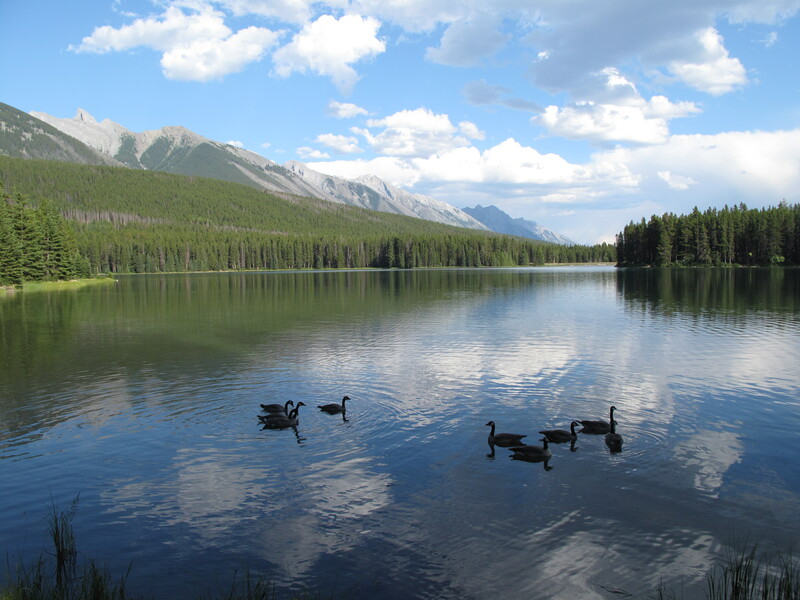 This guest post is written by fellow traveling Canucks Denis and K.T. 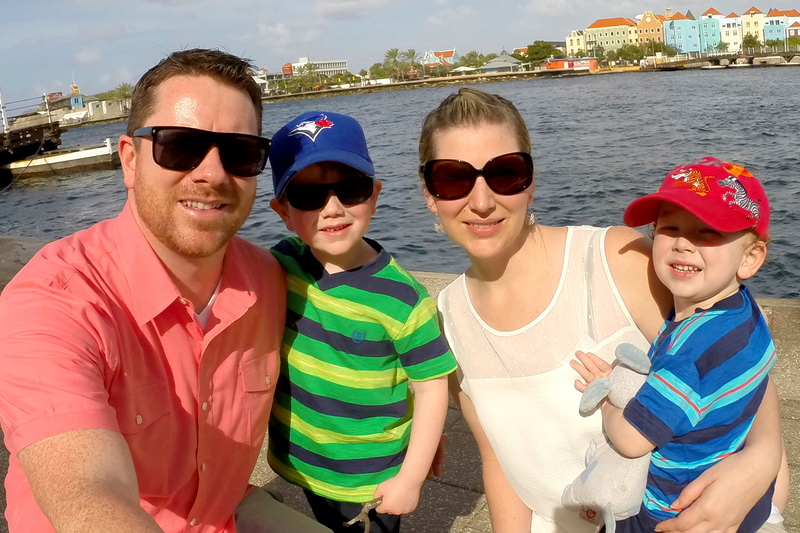 Originally from London, Ontario, they decided to ditch the office in search of a life with no limits. Stun Guns, fireworks and WWII replicas? Airport Screening Officers Made Unusual Discoveries in 2012. Seriously! What’s wrong with these people?